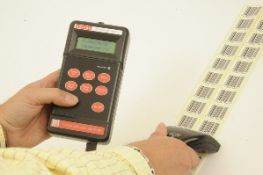 Do you need accessories for your PV1072 barcode verifier? If yes, then have a look through the below list. Our accessories are at the best prices online and we only sell the highest quality items. If you need any more assistance, just give us a call now on 01205 820757.